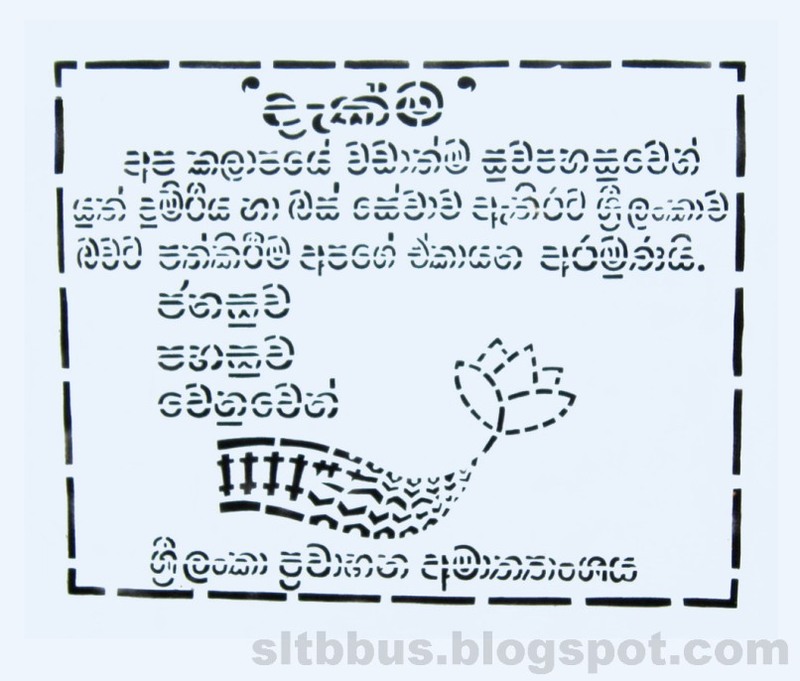 This photo was taken on October 16, 2014 in Maharagama, Western, LK, using a Canon IXUS 210. 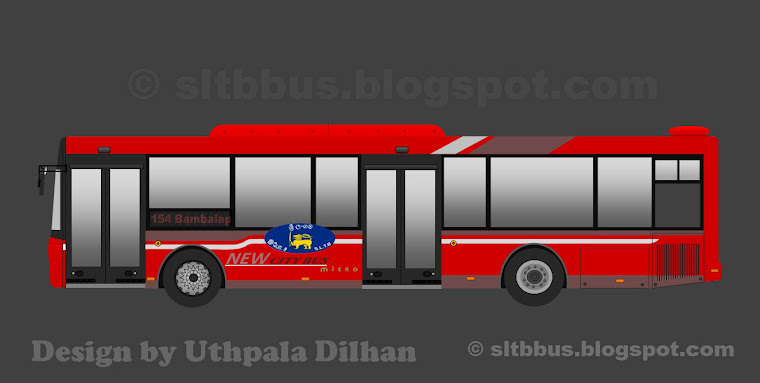 Sri Lanka Transport Board (SLTB) Polonnaruwa depot Ashok Leyland 12M luxury bus (NB-8746) in the Maharagama depot premises. 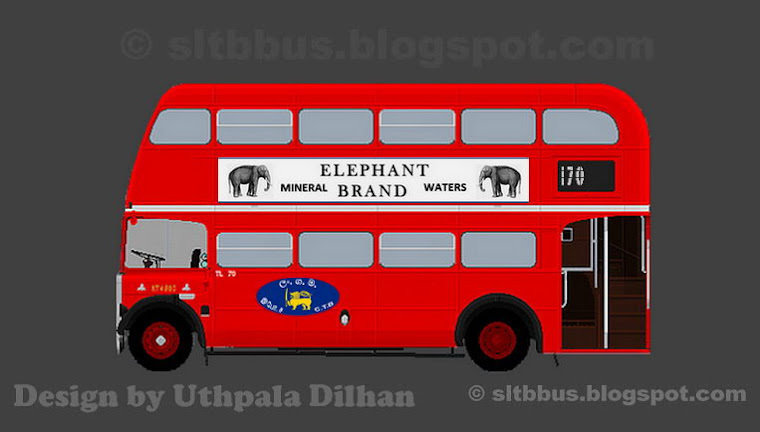 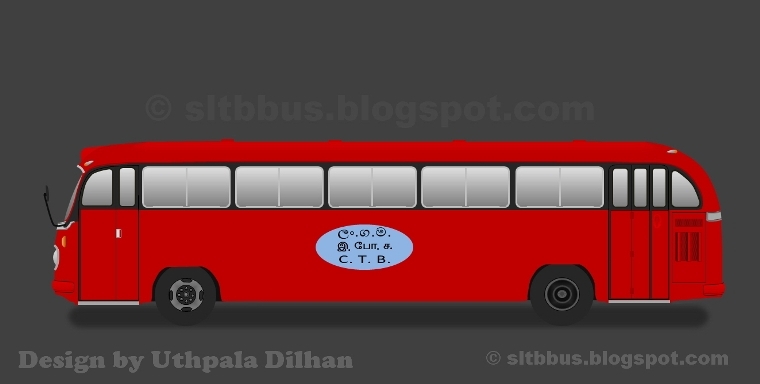 The bus allocated to the Southern Expressway (E01 Maharagama - Galle) services. 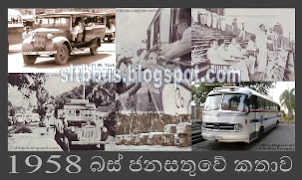 -- ශ්‍රී ලංකා ගමනාගමන මණ්ඩලයේ (ශ්‍රී ලංගම) පොළොන්නරුව ඩිපෝව යටතේ ධාවනය වන, අශෝක් ලේලන්ඩ් 12M වර්ගයේ අධි සුඛෝපොබෝගී බස් රථයක් මහරගම ඩිපෝ පරිශ්‍රයේ දී. 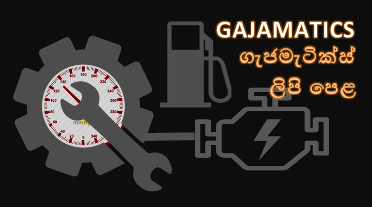 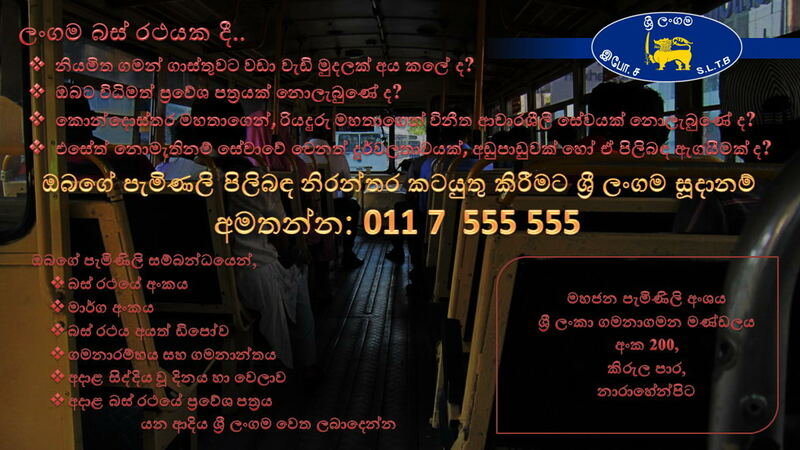 රථය දක්ෂිණ අධිවේගී මාර්ගයේ මහරගම හා ගාල්ල අතර සේවාවන් සඳහා යොදවා තිබූ අවස්ථාවකි.